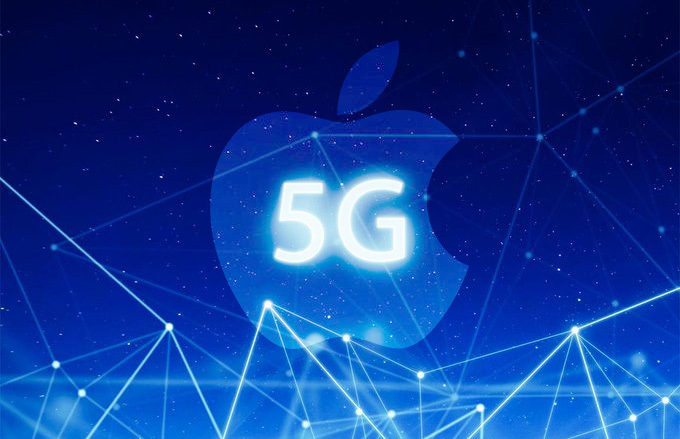 Taiwan’s Electronic Times reports that both Qualcomm and Samsung have turned down the opportunity to supply 5G modems for Apple. Given the global patent war between Apple and Qualcomm, the San Diego company’s snub is not a huge surprise. Samsung, however, reportedly gave another reason – not enough supply of its Exynos 5100 5G modem. Even if Samsung could boost production capacity, it will have leverage over Apple in the negotiations (and Apple loves squeezing its component suppliers for better margins). Apple’s current preferred source of wireless modems, Intel, just doesn’t have a 5G modem yet – the XMM 8160 should be ready for 2020, but there’s no way it will make it into 2019 iPhones. Then there’s Huawei’s Balong 5000 modem. However, like the Kirin chipsets, Huawei is reluctant to sell its chips to other companies. UniSOC (which you may remember as Spreadtrum) is also working on a 5G modem (after parting ways with Intel), but it’s not clear how far along it is, so it’s not an option. This could leave the door open for MediaTek, which has been angling to get the Helio M70 modem into iPhones, going as far as accelerating the shipping schedule by six months. UBS analyst Timothy Arcuri published a report earlier today that paints an even grimmer picture. He says that the MediaTek chip isn't up to Apple standards and claims that Samsung is an unlikely option as well. Worse still, the report suggests that Intel's timeframe for its 5G modem will be too late for next year's iPhones. With Apple's once-a-year release schedule, this will push the first 5G-connected iPhone to late 2021. The impact of this delay will depend on the speed of the 5G rollout. Carriers are eager to push new data plans and are building out their networks and analysts believe there will be meaningful 5G availability next year. If consumers flock to 5G, Apple will be in a tough spot. However, Arcuri posted a target price for Apple's stock that's 10% above the current trading price. A large part of Apple's user base is using older iPhones, so they'll still find value in upgrading to a new 4G model, he says.